Grab a blanket or a lawn chair and enjoy the free show! 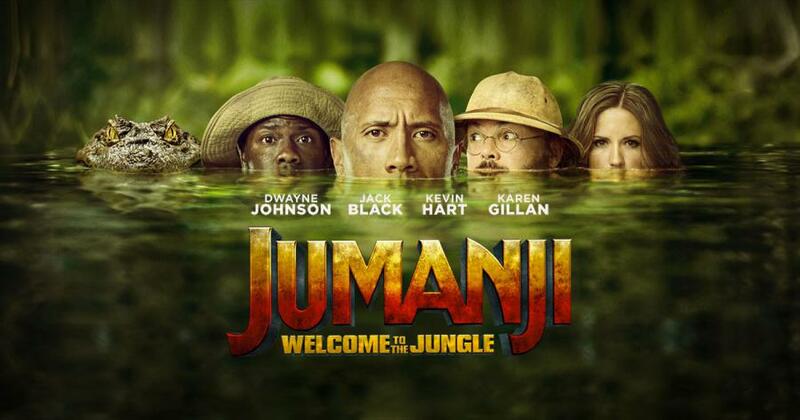 We'll start the evening with Madison School & Community Recreation (MSCR) Art Cart from 6:00 - 8:30pm followed by the showing of Jumanji: Welcome to the Jungle. MOVIE DETAILS: Four teenagers are sucked into a magical video game, and the only way they can escape is to work together to finish the game.